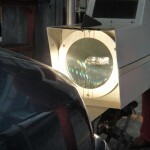 Are you having problems seeing at night while driving? 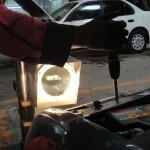 Are your headlights not illuminating the road properly? 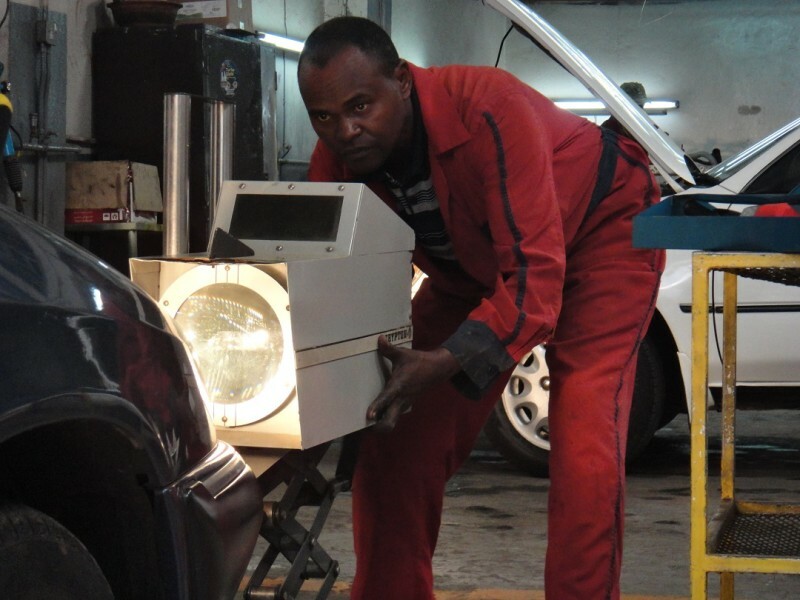 This probably means that your headlights need to be aligned. 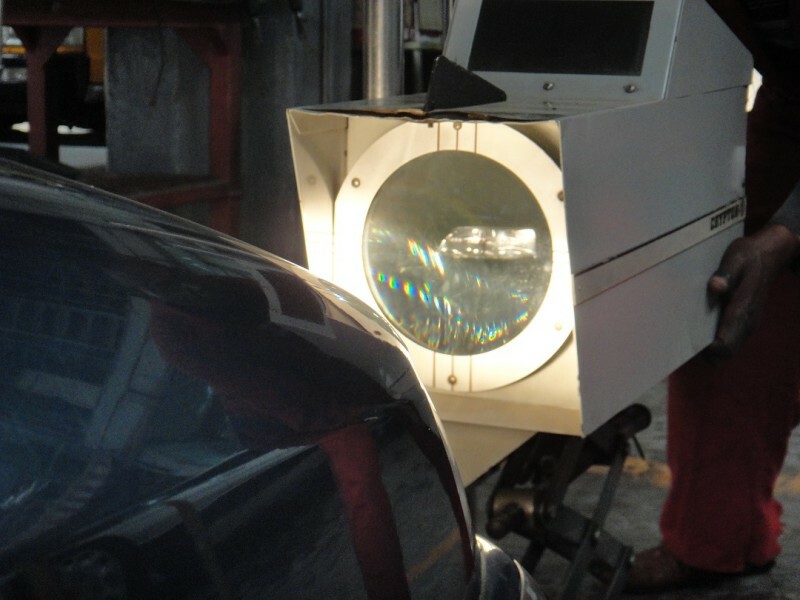 Misaligned headlights may not provide the illumination you need to see the road properly at night. 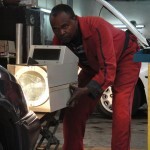 Likewise, if high beams are not set properly you could blind the drivers of oncoming vehicles. 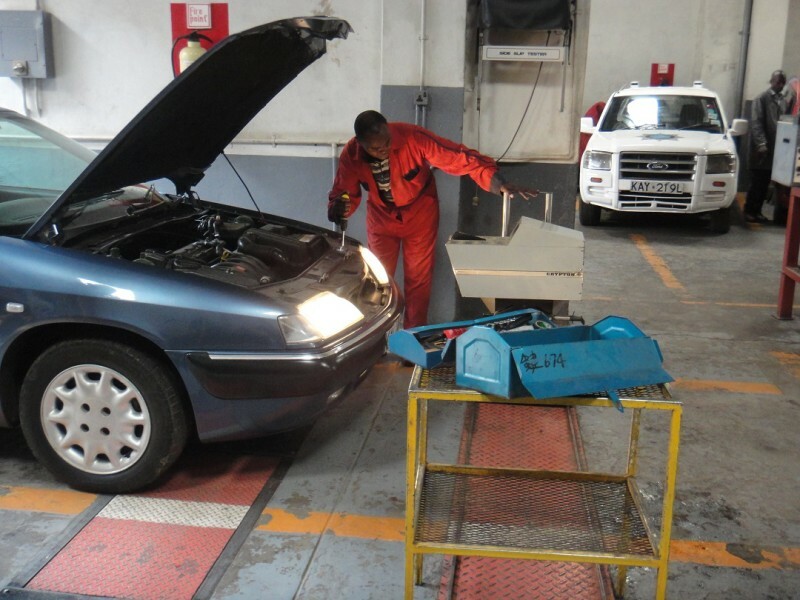 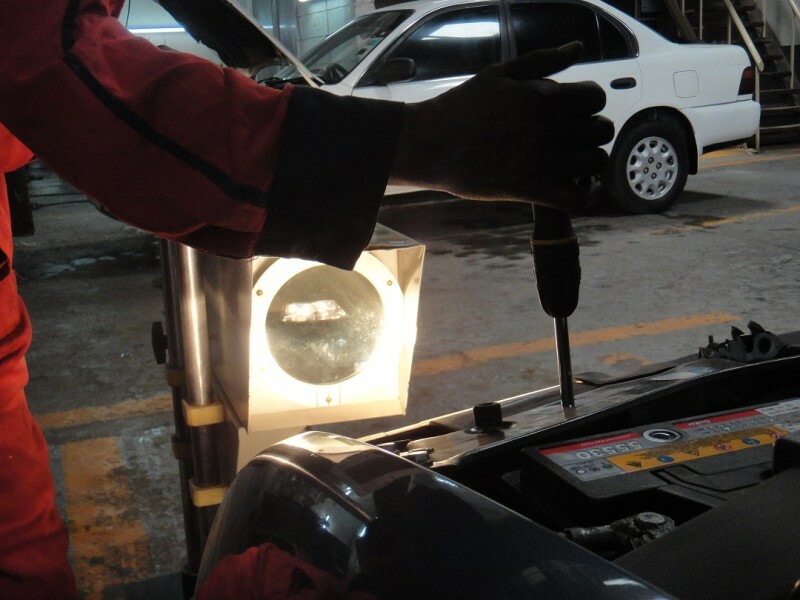 At CMS Kenya, we have a specialised Crypton © headlight aligner to make sure that your vehicles’ headlights can be aligned properly so as to maximise the illumination of the road ahead without blinding the drivers of oncoming vehicles. 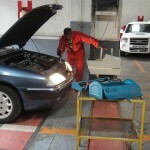 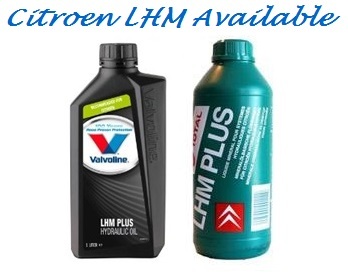 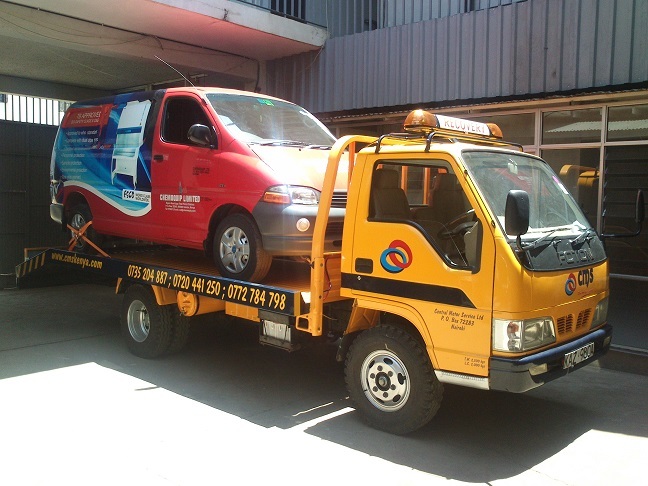 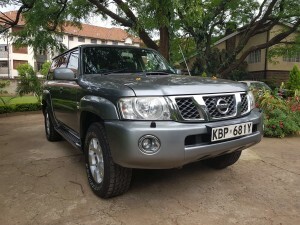 This can be carried out for all makes and models of vehicles with charges starting from 6960/- Kshs.